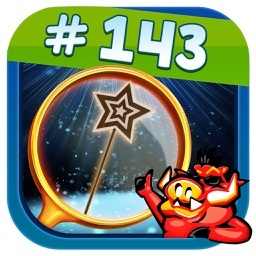 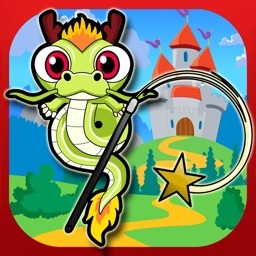 Magic wands and spells - the best collection in one game! 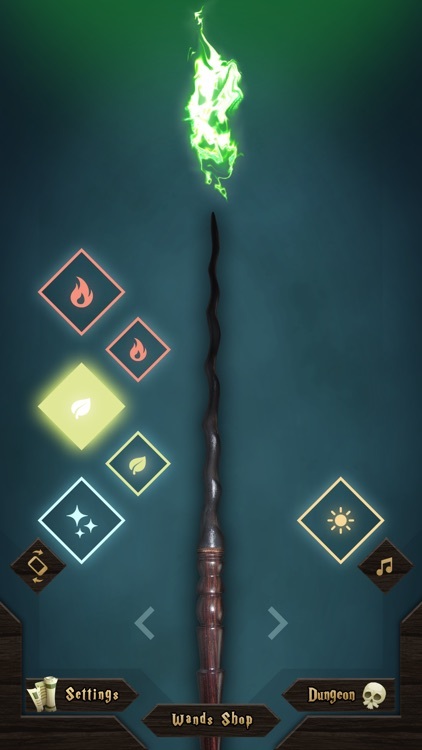 Collect all the unique wands! 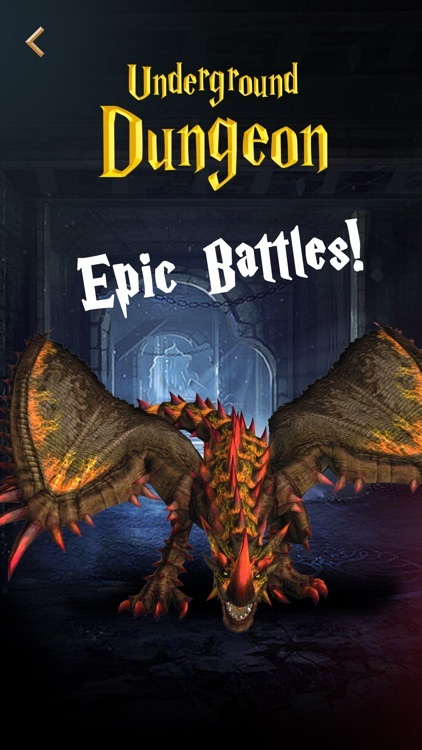 Cast epic spells! 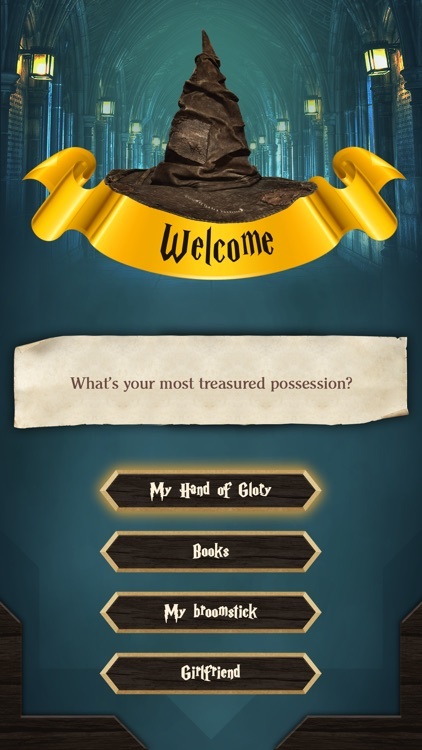 Take test to find which house you belong! 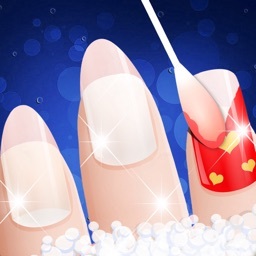 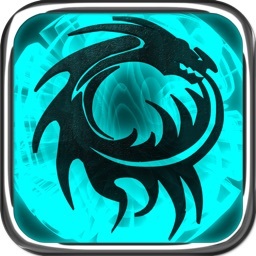 ► Heal, freeze, shoot fire, cast curses and charms with beautiful and legendary wands. 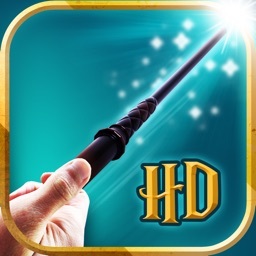 ► Use your wands as Flashlight. 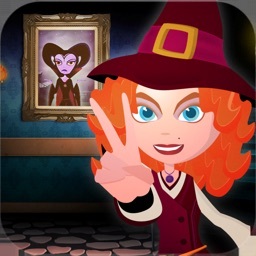 become the master of witchcraft! 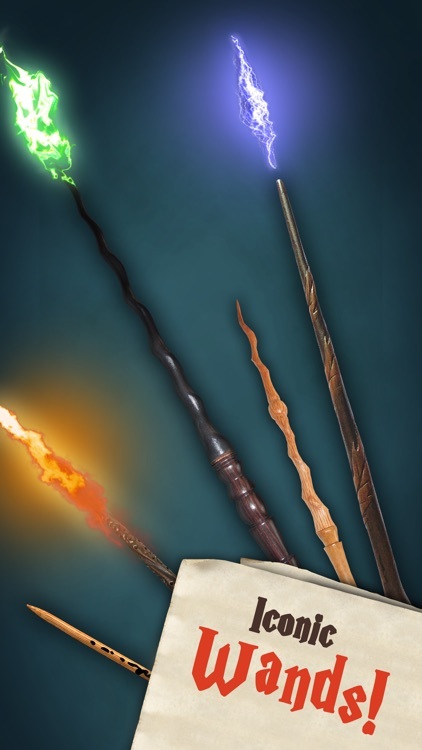 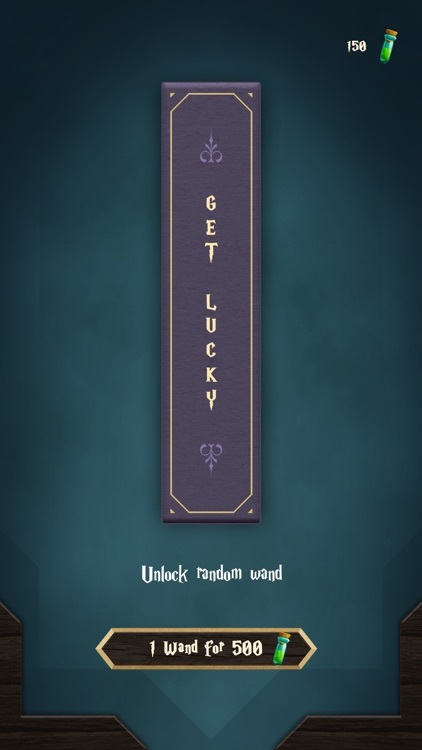 Collect potions to unlock new, unique and more powerful wands and spells.